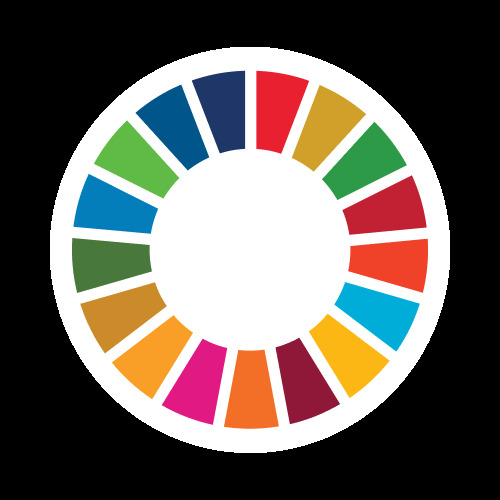 Organizing series of seminars on Understanding SDGs. IRCC is an R&D and consultancy centre that was established with the assistance of United Nations Industrial Development Organization (UNIDO) and is affiliated with the Ministry of Industry, Government of Sudan. The research staff of the Centre includes, 29 associate professors, 17 assistant professors, 25 researchers, 77 assistant researchers, and 44 technicians. IRCC is willing to initiate research collaborations in the following areas: processing and storage of fruits and vegetables; production of magnesium chloride; using antifungal lactic acid bacteria for food preservation; using starch for biodegradable polymers; natural oils and antioxidants; extraction of bioactive substance from hibiscus sabdariff, etc. IRCC is also looking to set-up an Information Technology Centre in Sudan.